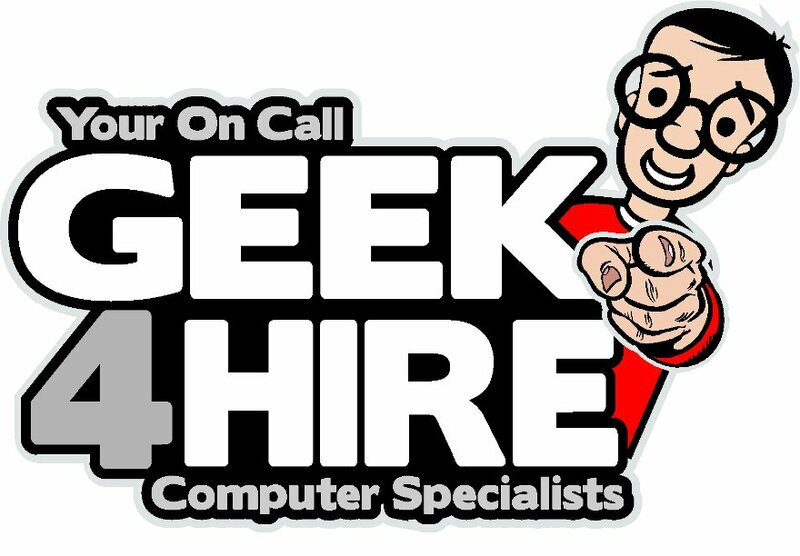 Geek 4 Hire aims to provide you the best IT and computer support in the business. Our expert technicians will help you not only diagnose a computer problem, but also troubleshoot the concerns to provide a solution. For complex hardware and software issues, our technicians will also provide you appropriate repair solutions for your computer. We follow a straight forward and logical troubleshooting plan to identify and diagnose the issue. We can also connect with the customer’s computer remotely and diagnose simple issues. Our technicians identify the cause of crashes, lockups, slow speed or Internet problems and accordingly, provide necessary repairs for your computer.